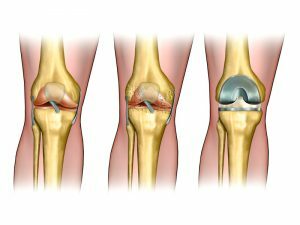 Joint replacement surgery is a procedure that involves removing a damaged joint and replacing the new one. It is performed as a procedure to treat severe arthritis commonly known as osteoarthritis or rheumatoid arthritis. The surgery is carried out by a doctor called an orthopaedic surgeon. The doctor may suggest the replacement of a joint in order to improve your living status. Osteoarthritis is the most common type of arthritis, commonly referred to as wear and tear arthritis. While this illness can affect any part of the body including the spine, it mostly affects the joints of your shoulder, knees, lower back and hips. Osteoarthritis may worsen over time without a specific cure. Here are the top ten tips to avoid a joint replacement procedure with treatment at a Seattle pain management clinic. Studies show that shedding a little weight can help cut knee pain by half. Every pound of weight, you lose will equal four pounds on the knee. Therefore, if you lose 5 pounds, the pressure will be 20 pounds less from the knee. This will reduce the risk of a joint surgery which will make your living smoother. A recent study in Australia shows that patients who have a thicker quadriceps muscles have less pain thus there is less risk of joint replacement surgery as compared to those people with smaller quadriceps muscles. The most common knee strengthening exercises to improve your blood flow are cycling, swimming and Pilates. 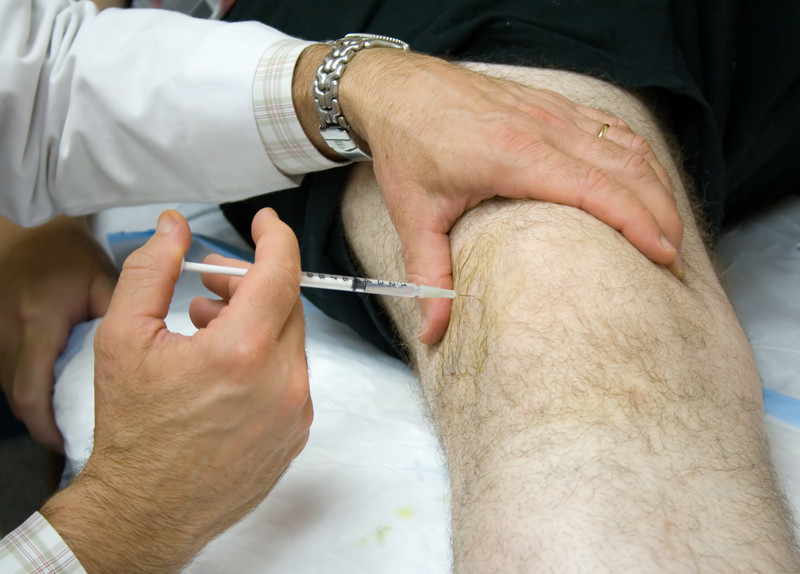 This treatment is popular and used to fill wrinkles for injection into the painful knee joint. 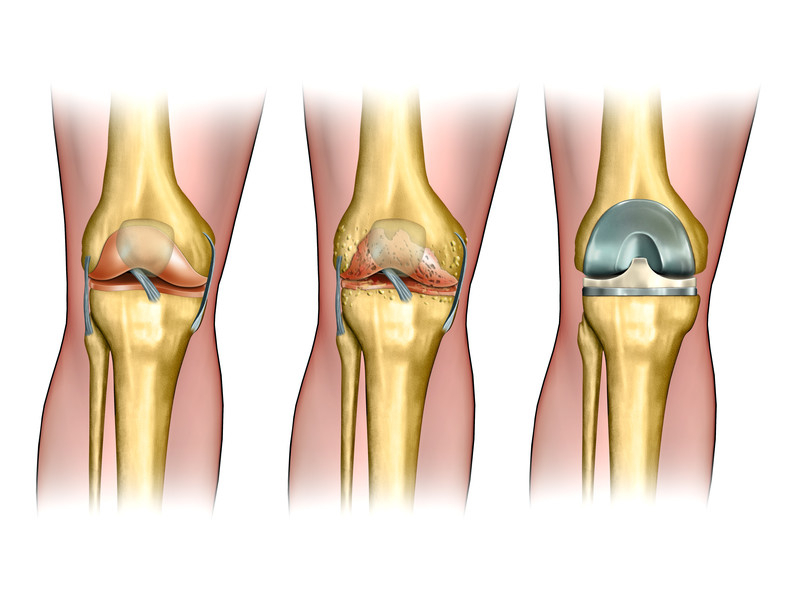 Hyaluronic acid helps regulates the inflammation and provides a better cushion between the cartilages of the knee. These are prescribed by most Seattle pain management doctors and are fitted to the specific joint being treated. Braces help improve the alignment of the knee thus relieving pain in the joints. The most powerful regenerative cells are found in the interior of the bones. The capacity to heal from the injuries is enhanced by stem cells being placed into the arthritic joint. This injection is preserved for moderate to advanced arthritis with a powerful ability to reduce the chances of undergoing joint replacements. This injections are administered into the hips, shoulders an knees to help reduce inflammation. This procedure helps alleviate pain without causing significant side effects that are related to corticosteroids. While steroid injections don’t alter the course of arthritis, they do provide exceptional pain relief for weeks to months at a time. 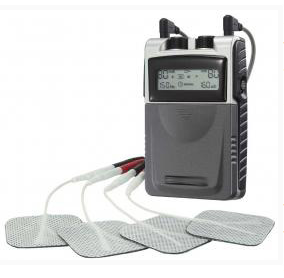 Stimulation with a TENS unit may decrease joint pain through the Gate Theory. No needles or drugs are involved, and the treatment involves foam pads over the skin, emitting electrical impulses which can change the way the brain perceives pain signals. These medications are available to help ease pain and reduce the risk of inflammation. The medication have been recommended as the best remedy to help reduce the chances of a joint replacement. This may include oral or topical NSAIDS and possibly short term narcotics for relief. These include drugs such as the Tylenol (analgesic acetaminophen) and nonsteroidal anti-inflammatory drugs (NSAIDs), naproxen (Aleve) or ibuprofen (Advil, Motrin).These drugs help to ease the pain. The Perfect remedy to reduce the risk of a joint replacement. This drug is popular since it contains more platelets in the body. It is recommended for people who have joint pain. It increases the concentration of the body’s growth factors that is contained in the platelets, which helps the body heal naturally. This treatment heats up sensory nerves around the joint and reduces pain substantially. The relief achieved may last anywhere from 6 to 18 months. The top pain management clinic in Seattle is Seattle Pain Relief. Double Board Certified Seattle pain doctors offer both medication management and interventional pain treatments. Most insurance is accepted, call (855) WASH-PAIN for more information and scheduling!